The Libyan Minister for the Affairs of Families of Martyrs and of Missing Persons, Naser Jibril Hamed engaged in a weeklong visit to the International Commission on Missing Persons (ICMP). The arrival of Minister Naser Jibril Hamed and six members of the Libyan Ministry is a part of an ongoing process of cooperation and consultations on the issue of missing persons between ICMP and the Libyan Government. 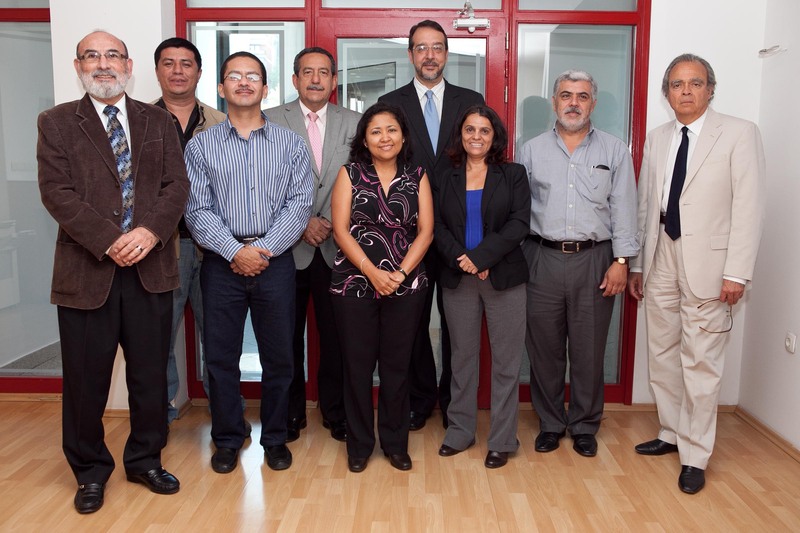 As a result of the cooperation between the Center for Human Rights at the University of California at Berkeley, the Salvadorian organization Pro-Búsqueda de Niñas y Niños Desaparecidos (ProSearch missing children) and the International Commission on Missing Persons, ICMP hosted a multidisciplinary workshop for a delegation of 9 representatives from El Salvador.